ACT: The application closes the loop! By using rc_visard and rc_reason innovative solutions are possible inside and outside of the robotics domain. 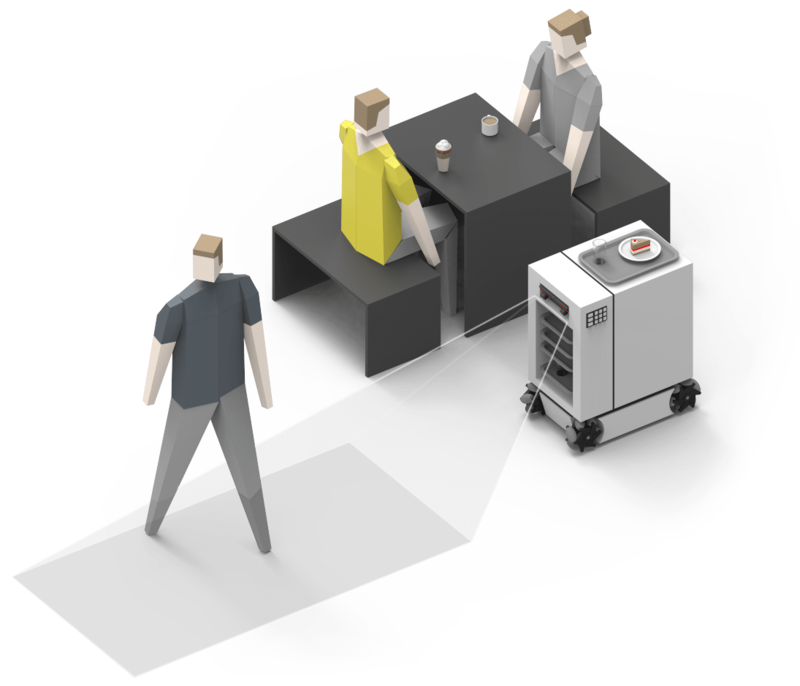 Roboception is developing new applications that are modularized and thus versatile and flexible to use and extend. Requirements are developed together with the customers and then translated into products. Successful logistical applications are based on autonomous navigation, reliable human detection and targeted object manipulation. The 3D navigation and application software offers a complete error assessment from the data acquisition to the data product and allows the manipulation of a priori unknown objects in an unknown, disordered environment. Applications in the field of industrial automation require high precision. However, absolute accuracy can only be achieved under certain conditions at high costs. 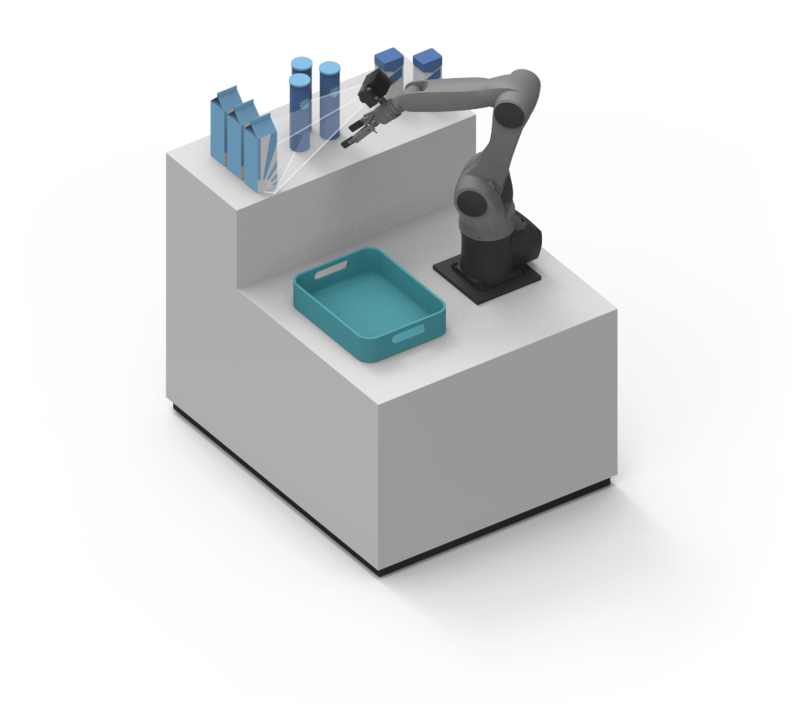 The 3D navigation and application solutions of Roboception obviate the need for high absolute precision by combining industrial robots having a moderate relative accuracy with a new kind of relative motion planning. 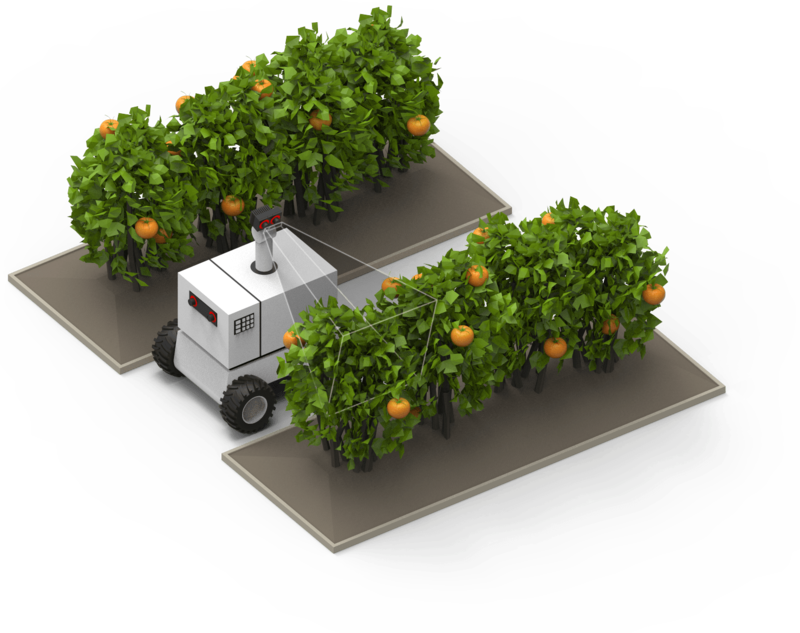 In agricultural robotics, the recording of dense stereo data is essential for plant recognition and navigation. Roboception provides 3D navigation without external infrastructure as well as the bridging of GPS dropouts by visual navigation. 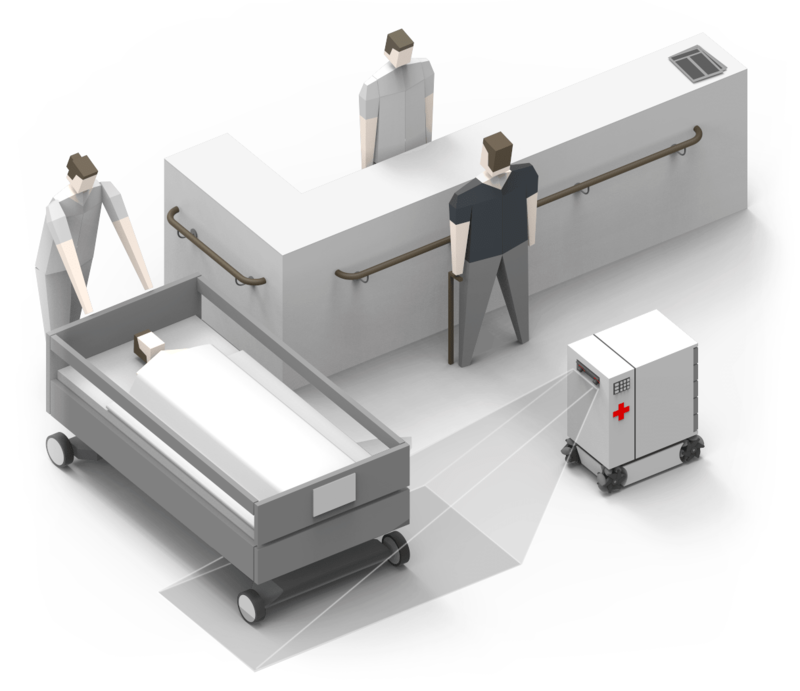 3D navigation, object manipulation and environment monitoring support autonomous systems and reliable patient monitoring capabilities that guarantee efficient care. 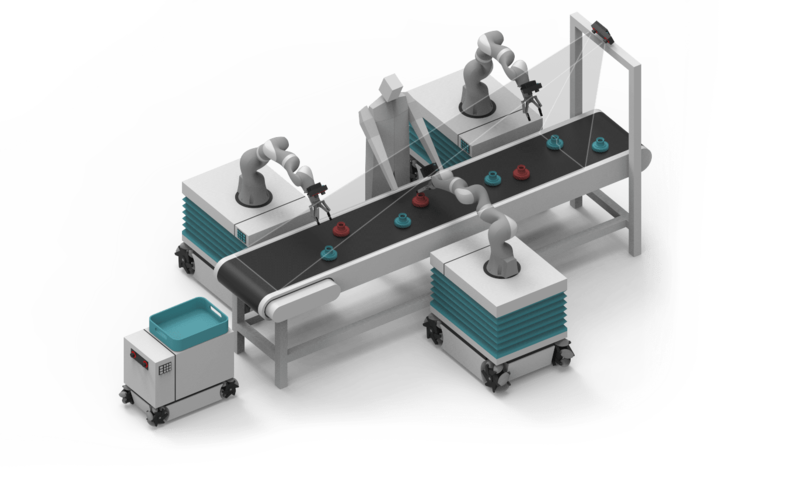 Solutions by Roboception contribute to reliable robot solutions through 3D navigation paried with reliable object and obstacle recognition as well as data fusion from other sensors. You want to realize a new and innovative application?